I posted in 'Virus, Spyware, Malware Removal' and did what I was recommended and that's not where the problem is and was told to post here. Any help is greatly appreciated and if it can't be fixed, I'm also prepared to live with that. Edited by BuddyMG, 19 June 2018 - 06:56 PM. sorry to hear of the problems you have been experiencing. There is usually a solution to these sorts of problems, so don't give up hope! 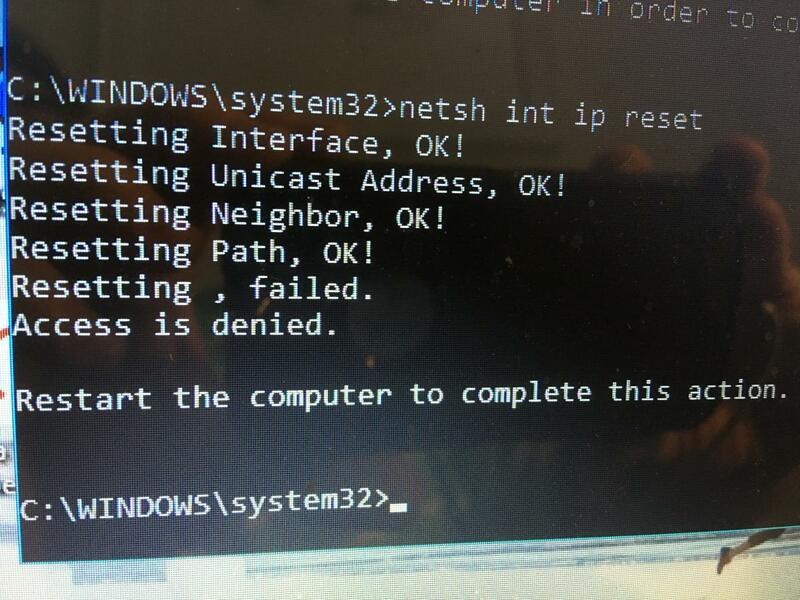 That indicates that your router is not "talking" with your computer..... if we can fix that and get them on speaking terms! 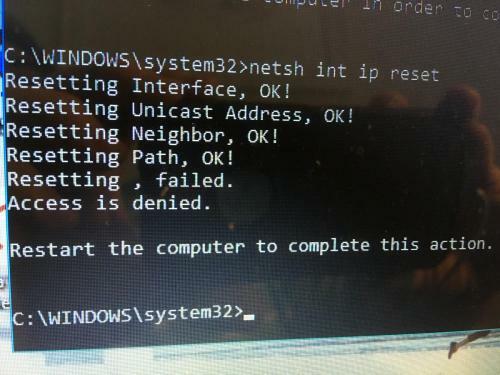 then it may help solve the problem.... it may not of course but thankfully there are some other steps we can suggest to you,should it become necessary, however in the meantime please try this to get your router and computer back on speaking terms. 4 Now turn on your computer and this time wait 5 full minutes ( by the clock) before seeing if your wifi has come back. a drop down menu will appear, with cmd or cmd.exe showing.... highlight this and RIGHT click (it must be a right click) and select "Run as Administrator"
Now test your computer and see if the wifi is back. Hi and nice to meet you. It was worth trying but it looks like, there's a more fundamental issue with the computer so we will need to do more work to fix it. I have to take my wife to hospital for an operation today, so do not know what time I will get back, however as soon as I do, I will start working out the fix. No need to apologize - I hope all goes well with your wife's operation. Just checking in - any ideas for what I should do with my computer? My apologies once more.... I'm afraid I had overlooked getting back to you...sorry! When the uninstalls are complete then reboot and see if it has fixed it..... if not then its probably time to do a reset of your operating system.